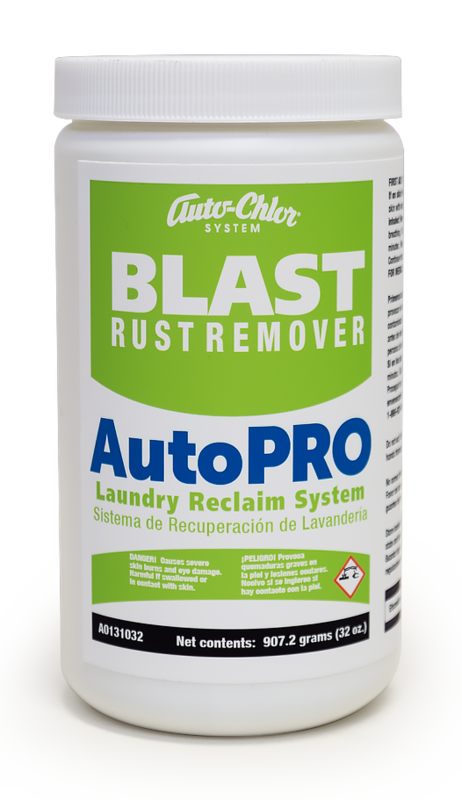 Use BRILLIANT Detergent Emulsifier in conjunction with Break, and Blast to remove stains and degrease colored table linen, banquet draping material and other food service items. 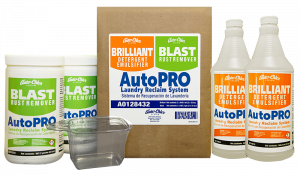 For white tablecloths, napkins and grill mops add Bright. 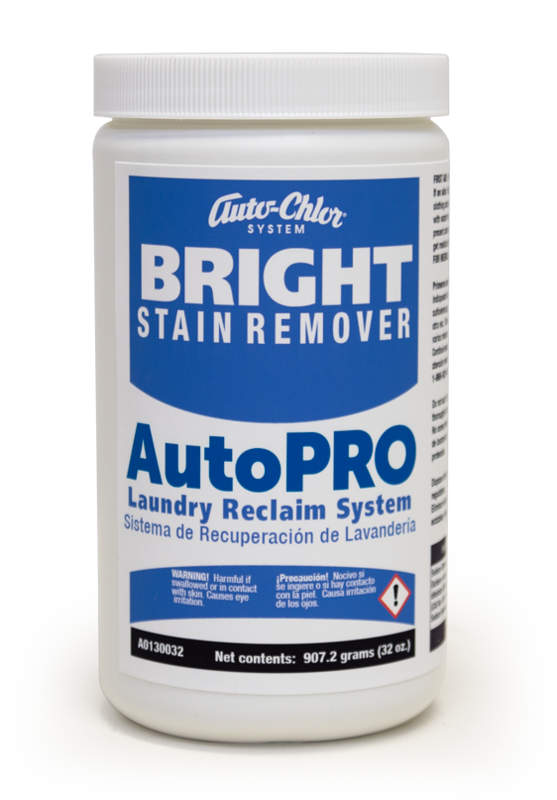 Add BRILLIANT Detergent Emulsifier and Blast to washer programmed reclamation cycle to remove rust and blood stains and take yellowing and graying dinge from terry towels, sheets and other whites. 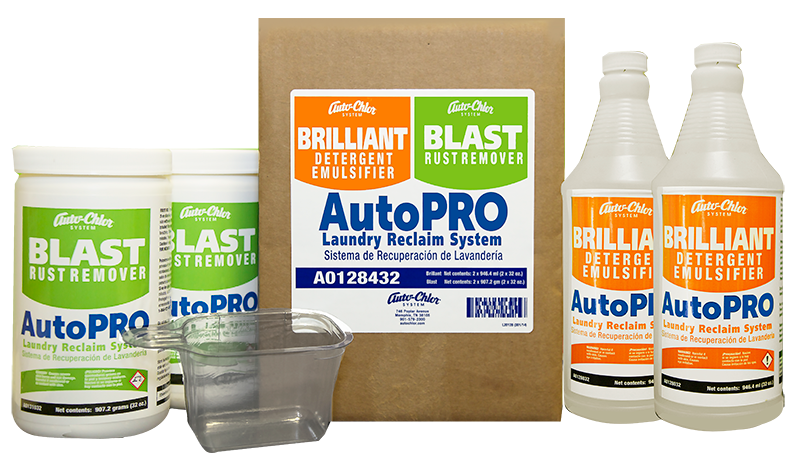 Laundry customers now have a comprehensive laundry reclaim system that assists with the process of rewashing soiled and stained linen to place back in service at minimum cost.